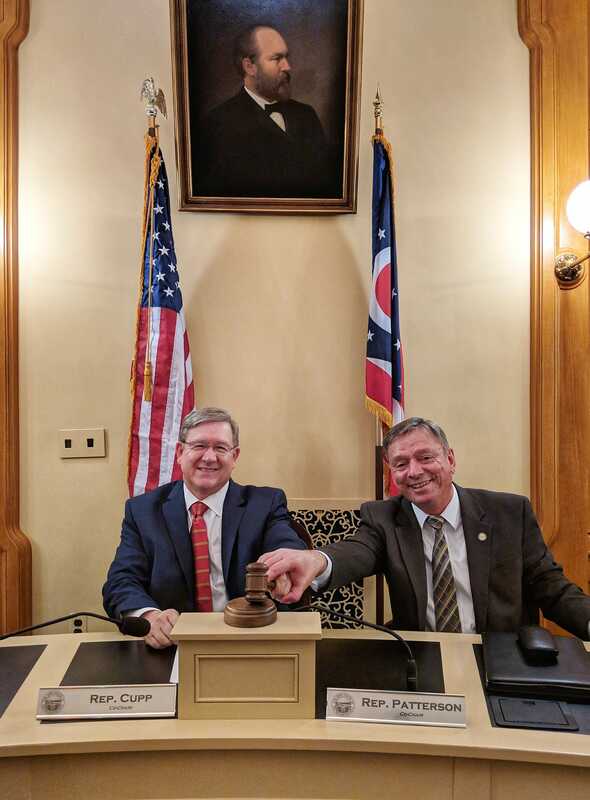 History was made in the Ohio House today as Rep. Cupp (R-Lima) and I called to order the Finance Subcommittee on Primary and Secondary Education as Co-Chairs. The very act of a Republican and a Democrat co-chairing a committee reflects well the spirit and intent of bipartisanship–especially with respect to school funding. I am honored to share this great responsibility with Rep. Cupp, a dear friend as well as one of the most respected and beloved legislators on either side of the aisle.